After the Florida swing, Kyle Bronson will continue with the Lucas tour. Kyle Bronson’s car owner has a new fleet of cars for the 2018 dirt late model season. In addition, they have partnered with Randy Weaver Racing. The team was piloting Rocket XR1 chassis in 2017. 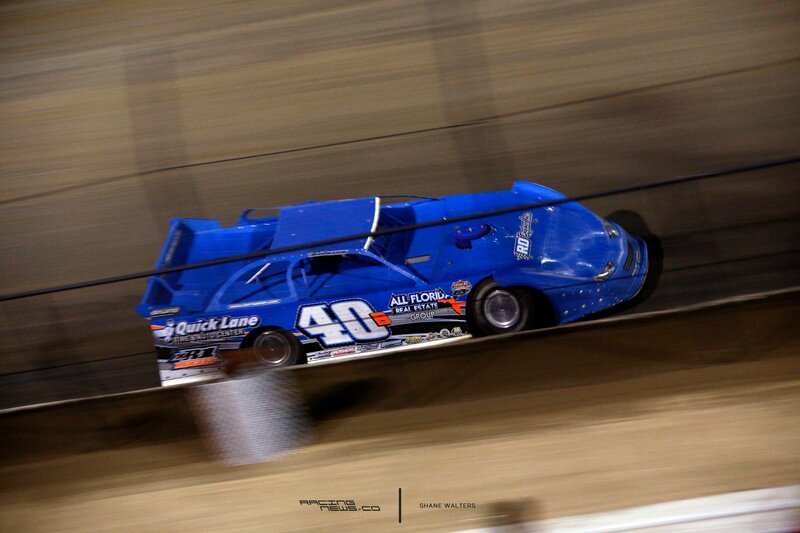 Next year, they will transition to Longhorn Chassis for the super late model program. The team will continue to run XR1’s in the crate class. When Kyle Bonson comes to middle America, he’s a long way from the race shop. In 2017, he spent a bulk of his season running Lucas and DIRTcar shows in the midwest. During those months, several teams helped along the way with a temporary loan of their race shops including; Brandon Sheppard, Brian Shirley and Donny Schatz. “I had a blast last year, on the road racing,” Kyle Bronson told STL Motorsport Magazine. Now, the Florida team will take their new equipment on the National tour. 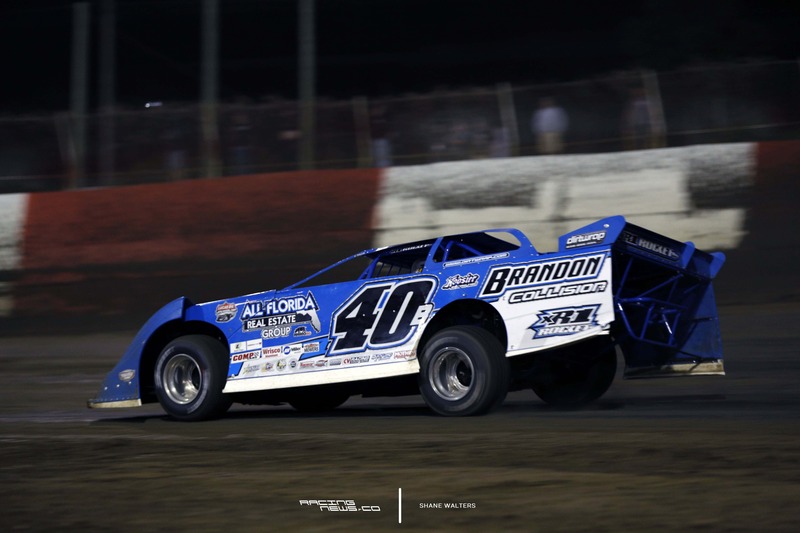 Kyle Bronson Motorsports plans to run the full 2018 Lucas Oil Late Model Dirt Series tour.